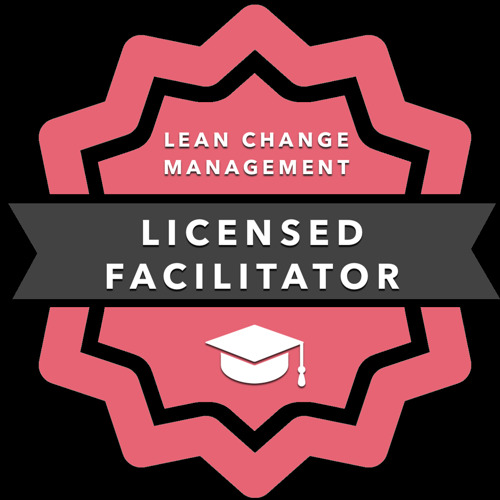 Bringing Agile to companies takes a lot of facilitation and knowledge sharing, that's why I'm an Agile Change Facilitator and trainer via Co-Learning. I love helping companies adapt towards a more flexible way of working, help teams to work towards better results and facilitating change management. Using the right techniques at the right time to get people to a new level of understanding about their situation, the job at hand and how to use their energy to get there. I help teams and individuals within organisations through facilitation of meetings and brainstorms, knowledge sharing, trying to ask the right questions at the right time and offering multiple options when looking for solutions. I'm experienced in getting groups with different cultural backgrounds together, helping them to find how they can improve as a collective and achieve their common goals. I'm an Innovation Games® Certified Collaboration Instructor, Innovation Games ® Black Belt Collaboration Architect, Certified LeSS Practitioner, Professional Scrum Product Owner I, Licensed Management 3.0 Practitioner and Facilitator, Lean Change Facilitator, Certified Performance Management Innovator (PMI) and LEGO® SERIOUS PLAY® facilitator and I practice, mix and match these techniques whenever the circumstances call for them. Fluently trilingual, I love facilitation, moderation, training, high profile customer contacts, issue management, change management, scrum, lean & kanban. I'm also knowledgeable in more technological area's such as IT, the paper industry, industrial printing and enveloping productions and direct marketing, but also very passionateI the HR aspects of agile, which is too often left out of the loop until it's almost too late.